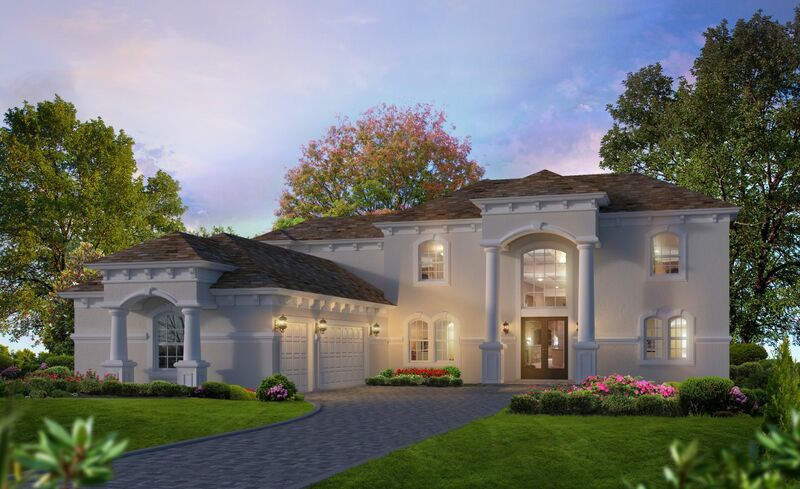 Designed for grand and gracious living, the Southern Breeze II is sure to impress. A soaring two-story foyer with grand stairway opens up to a formal living room and separate formal dining area.The casual eating nook and kitchen overlook the lanai. The owners' suite is a true sanctuary with light-filled sitting area, lavish bath and his and hers closets. At the opposite end of the first floor, a guest suite provides convenience and privacy for visitors. Upstairs, four large bedrooms, three full baths with the option to add a game room give all the members of your family their own space. What is the better long-term investment, new or used? See how a resale stacks up against a new Southern Breeze II.